How cute is this dress? 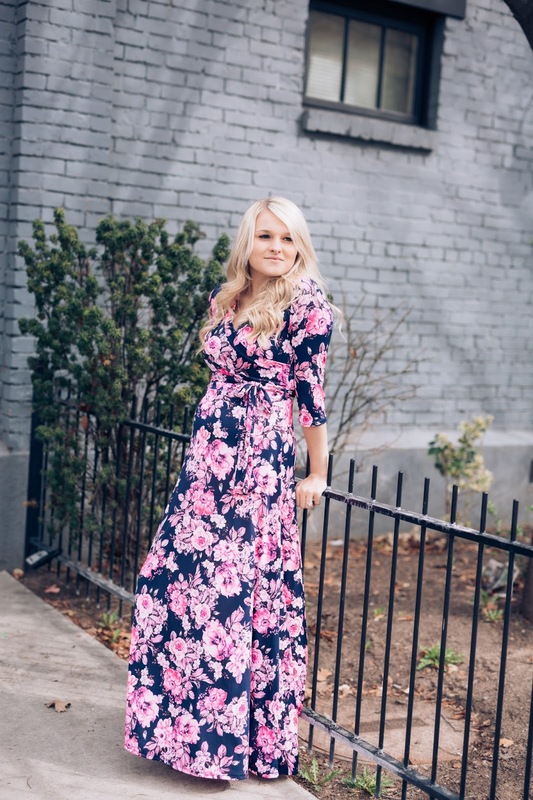 I am obsessed and decided the best part about maxi dressed when transitioning to Spring is I can hide my extremely white legs! This week it is supposed to be in the high 60s so I WILL be sitting outside and getting some sun on my legs. I do have a fake tan that I like to use but I still like to have a little tan before applying. 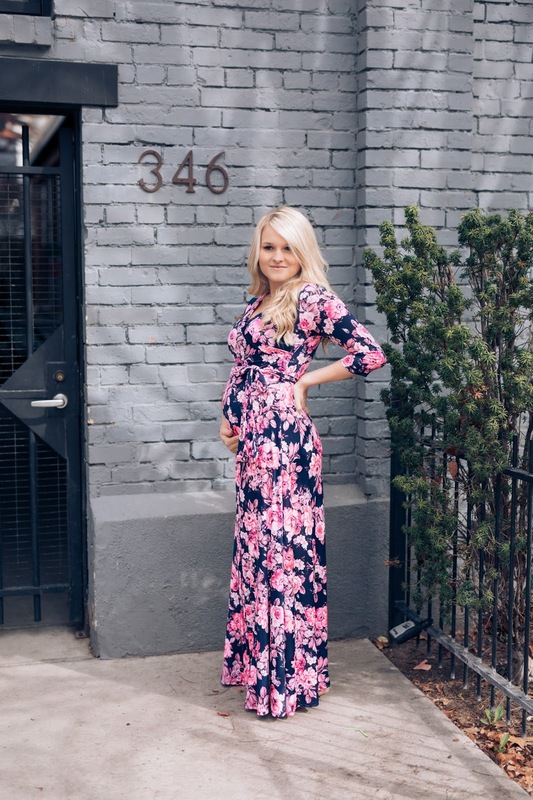 Anyway, this dress is so perfect for maternity, nursing and even if you aren't pregnant! I love the stretch it has to it and how light weight it is for Summer. I feel like I am wearing my pajamas but I am obviously very dressed up! I LOVE these dresses!! I still wear mine not pregnant and just took pics in Texas! Love the colors of this one!! Super cute dress. Have a great week. Find home shifting services providers at Dealkare packers and Movers.